Once your club has completed Go-Ride registration, the next step is to work towards Clubmark. 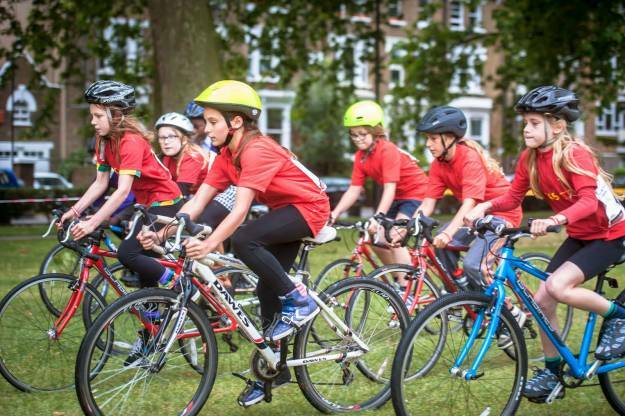 British Cycling's Go-Ride programme incorporates Sport England's Clubmark scheme, which is a cross-sport quality accreditation for clubs with junior sections. The Go-Ride development team will support the club every step of the way and help it to achieve this high level of accreditation. Clubmark accreditation recognises that the club observes best practice in child protection, coaching and competition, equity and club management. 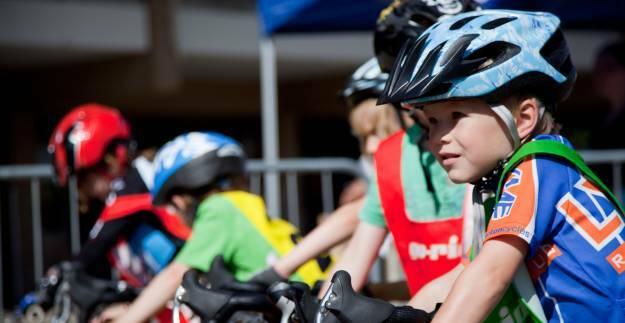 For parents or young cyclists, it provides confidence to know that their local Go-Ride Club is safe, well-managed and an exciting place to be. Many clubs are already practicing excellent operating standards, using qualified coaches to deliver regular sessions and communicating regularly with club members. All that is left to do is submit evidence of those good practices. Evidence of adopting British Cycling’s equity policy. If your club doesn't meet the above criteria, don't worry - our regional development teams are here to support you and can guide you through the process of achieveing the above standards. What does the club gain from becoming a Go-Ride Clubmark Club? Ongoing support from a network of regional development managers and Go-Ride coaches. Resources including Go-Ride branded jackets and and Go-Ride branded polos for trained volunteers. Publicity through club details on the British Cycling website, support with event promotion and use of the Clubmark logo on any material relating to the club and its activities. The development of school links to encourage more youth and junior club members. Potential access to priority booking slots, discounts at some facilities and greater chance of successful funding applications. All of the benefits associated with a Go-Ride registered club. For more information on how to become a Go-Ride Clubmark Club, please contact your regional development manager or the HQ team directly. If you are a Welsh or Scottish club, please visit the Welsh Cycling or Scottish Cycling website for further information.